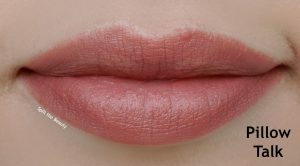 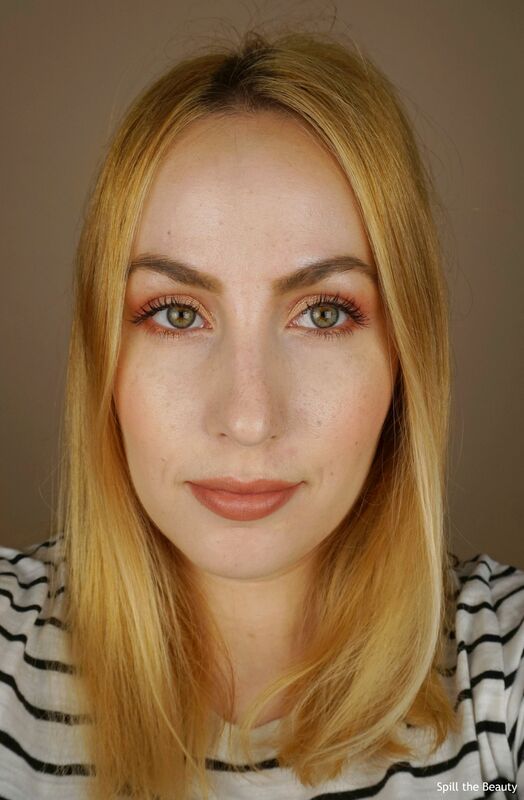 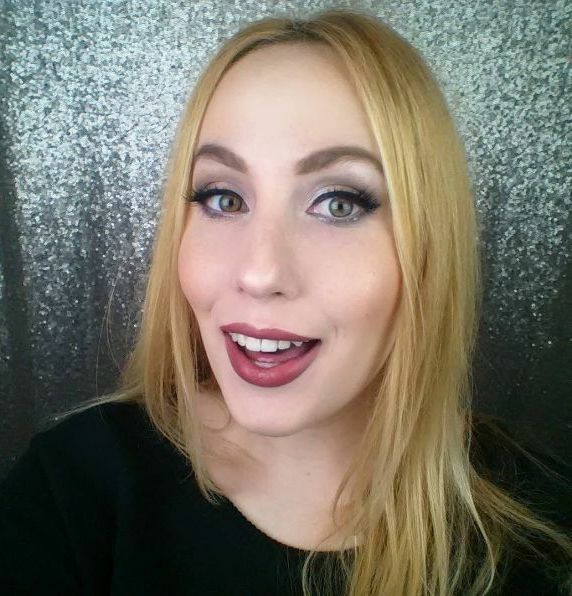 Lip Swatch Saturday - Charlotte Tilbury "Pillow Talk"
For the majority of my “Lip Swatch Saturday” posts, I’ll grab a fresh, untouched lipstick to showcase, because they look so pretty on camera. 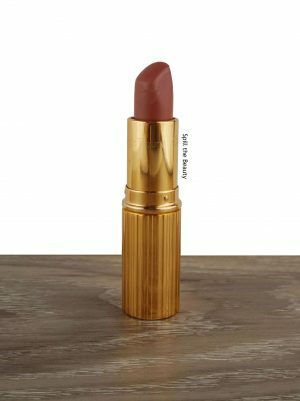 But every so often I’ll talk about a really well-loved lipstick. That’s the case today. 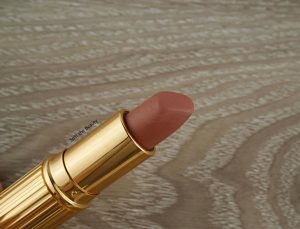 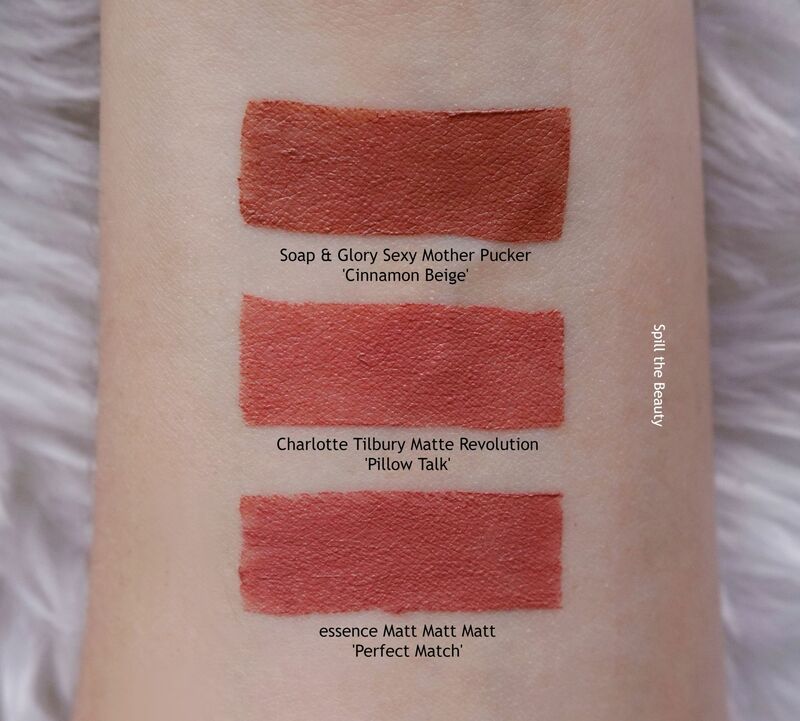 This is the Charlotte Tilbury Matte Revolution Lipstick in Pillow Talk.